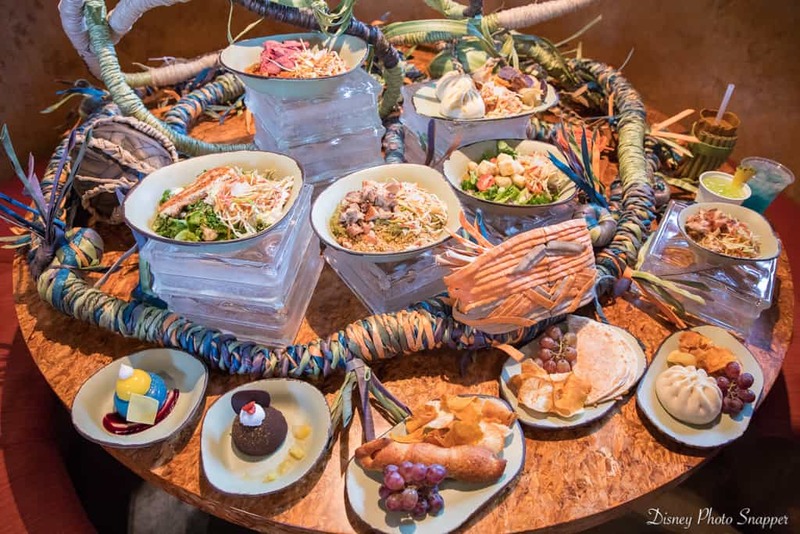 Believe it or not, Disney World is known for its generous portions of restaurant food. Some restaurants’ portions are so large that two adults can share a meal (such as the 50s Prime Time Café, which serves a meal that includes three portions of different meats and two sides—it comes on a huge oval-shaped plate!) There are even some restaurants that serve kids’ meals that are big enough for adults to enjoy—and yes, Disney allows adults to order off the kids’ menu. If you’re not sure about portion sizes, ask your server about them so that you don’t over-order and end up with more food than your family can eat. Remember that it’s difficult to lug take-home boxes around in the parks.